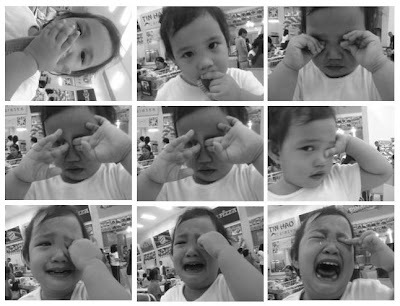 When Ishi Cries | To Be, To Be. Tutubi. haha, i love the one on the lower right corner! :D ang cuuuute!! !